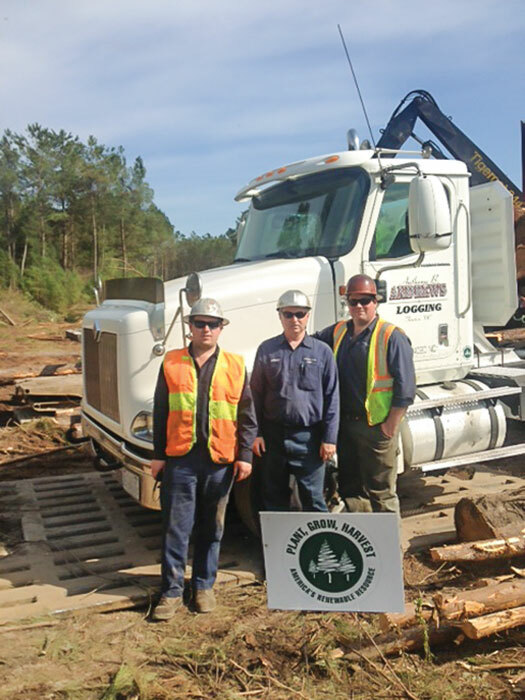 The May/June 2014 issue of Timber Harvesting magazine features Washington’s Hermann Bros. Logging & Construction and it’s innovative trucking services and biomass operations. Also featured is North Carolina’s Anthony B. Andrews Logging, Inc. and it’s work to enhance the logging industry’s image. 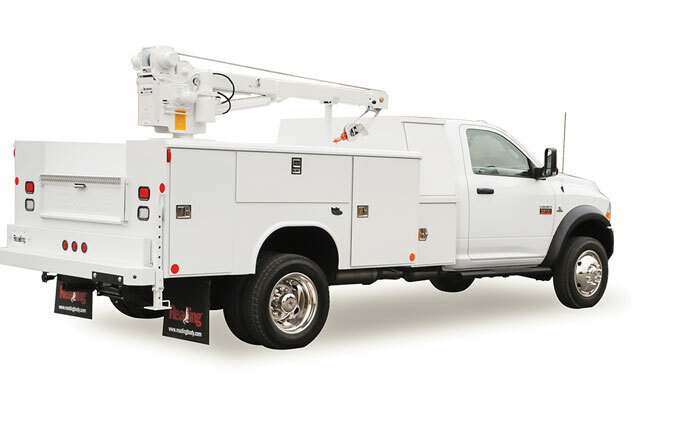 Other articles cover service truck specifications, industry leading products for service trucks, and a Q&A with Danny Dructor, Executive Vice President of the American Loggers Council. Timber Harvesting magazine Western Editor Dan Shell travels to Port Angeles, Washington to spend some time with Herman Brothers Logging & Construction/Evergreen Fibre. Evolving from a major regional logging contractor into a fiber production and handling operation, Hermann Bros. Logging & Construction plays a major role in chip and biomass output on the north side of the Olympic Peninsula. Since 1984, the company’s Evergreen Fibre subsidiary has held contracts to supply chips to several regional mills, including Port Townsend Paper and Nippon Industries. Under leadership of brothers Fred (President) and Bill (Treasurer) and Bill’s son Mike (Vice President) Hermann, the company operates a large log yard and chip mill operation and also contract operates a debarking line and small log export yard for Monroe LLC at the Port of Port Angeles. Hermann Bros. also tends to a set of chip bins at the Interfor sawmill in town, where Hermann trucks make sure the bins are regularly emptied. (This article was written by Curt Bennink, Senior Field Editor for Equipment Today, where the article, lightly edited for Timber Harvesting magazine, was originally published.) 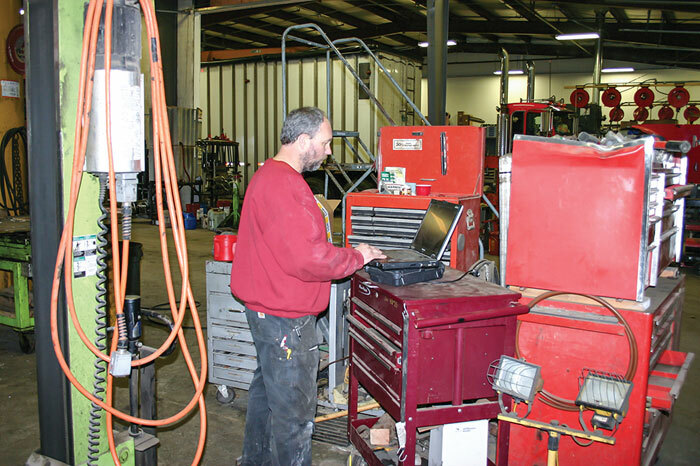 A service truck is among the most useful tools in a logger’s arsenal, but it needs to be set up correctly to enhance productivity rather than hinder it. A common mistake is cutting corners to save on acquisition cost. “Many people under spec the engine horsepower. 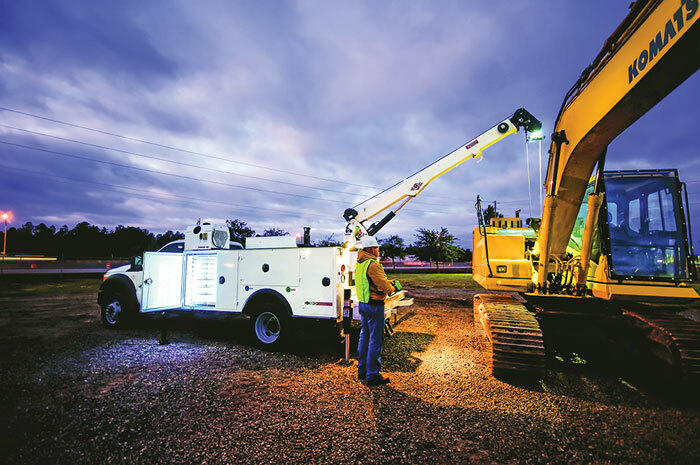 They may under spec the interior,” says Tim Davison, product manager, bodies and cranes, for Stellar Industries. “They think, ‘As long as it gets down the road to the next job, I’m okay.’ But when you pull maximum torque out of your engine day in and day out, that truck engine is not going to last as long.” And the mechanic probably won’t be happy with the truck. “If they don’t like the truck, they are not going to service it very well,” says Davison. “That is human nature.” When spec’ing the vehicle, start with the work that to be performed. 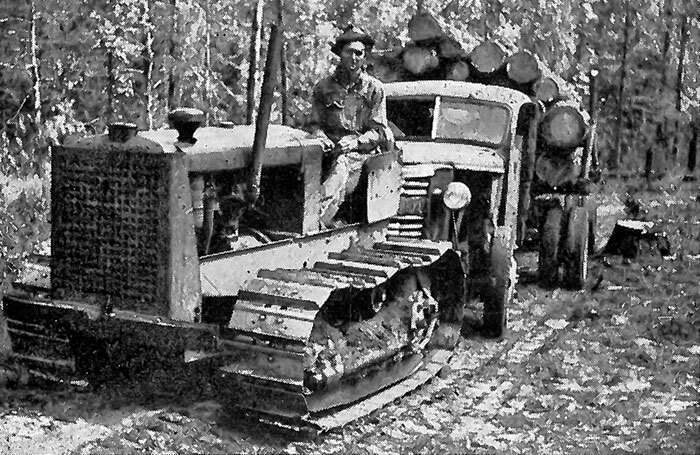 Anthony B. Andrews Logging, Inc. Timber Harvesting magazine Senior Associate Editor David Abbott visits Anthony B. Andrews Logging, Inc. in Trenton, North Carolina. It isn’t that there are a few bumps in the road, it’s that life is just a bumpy road, according to a favorite sermon of Anthony Andrews, the owner of Anthony B. Andrews Logging, Inc., based in the eastern North Carolina community of Trenton, a few miles west of New Bern. It’s an idea close to his heart. 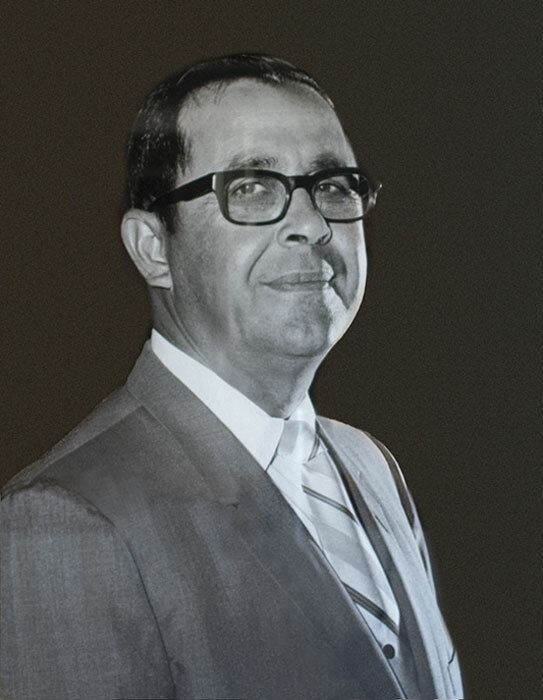 As his company marked its 30th anniversary in March this year, the family at the controls celebrated overcoming challenges both in business and at home, never more difficult than those faced in the last year. From the start, 2013 brought with it mill quotas and ongoing high fuel costs, but that’s not what made Andrews call it the toughest year he’s ever faced. 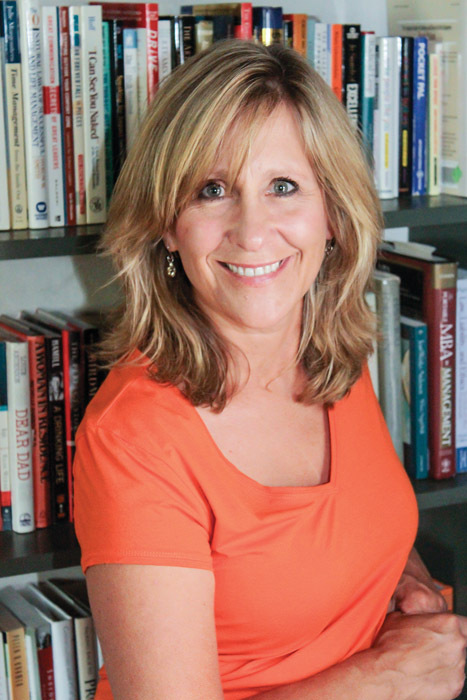 The deeply devout Christian family found its faith tested as matriarch Betty, Anthony’s wife and mother of their two sons, was diagnosed with breast cancer (see companion article). The experience caused them to reevaluate their priorities and put things in perspective. 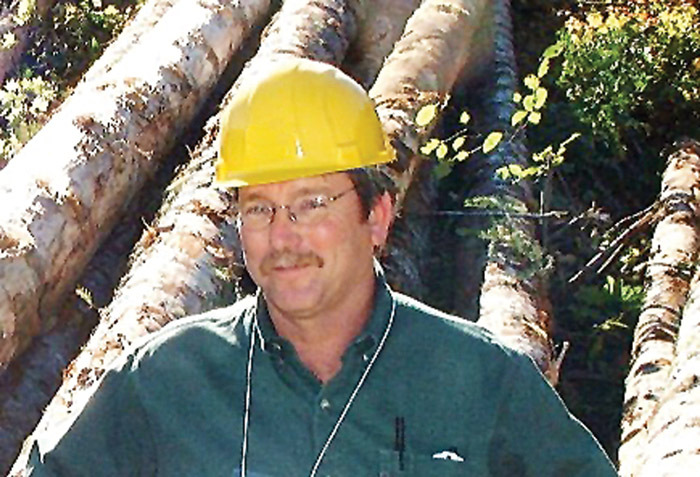 Timber Harvesting magazine has a Q&A with Danny Dructor, Executive Vice President of the American Loggers Council. As Executive Vice President of the American Loggers Council, a position he has held since 2001, Danny Dructor directs the group on a day-to-day basis from his office in Hemphill, Tex. As well, he represents the ALC in Washington and elsewhere, often at trade shows and at annual meetings of the ALC member organizations and at sponsor events. 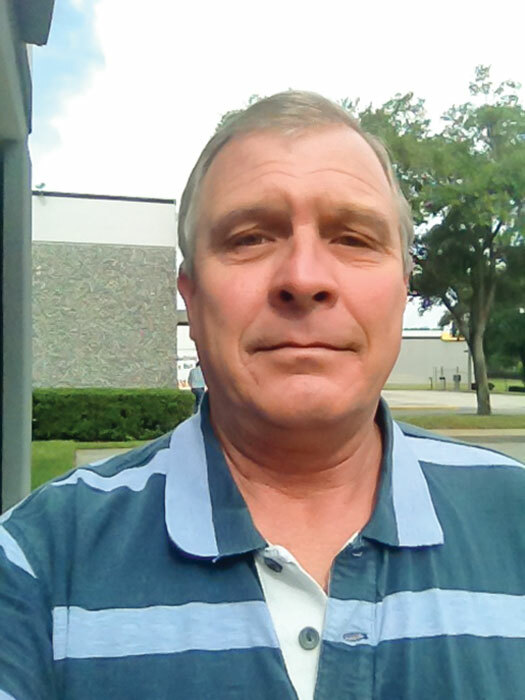 A 1979 forestry graduate from Stephen F. Austin State University, Dructor worked in various capacities, including forester, assistant plant manager and procurement manager, for several companies in east Texas before venturing into logging in the late ‘80s. He shut his logging business down in 2001. 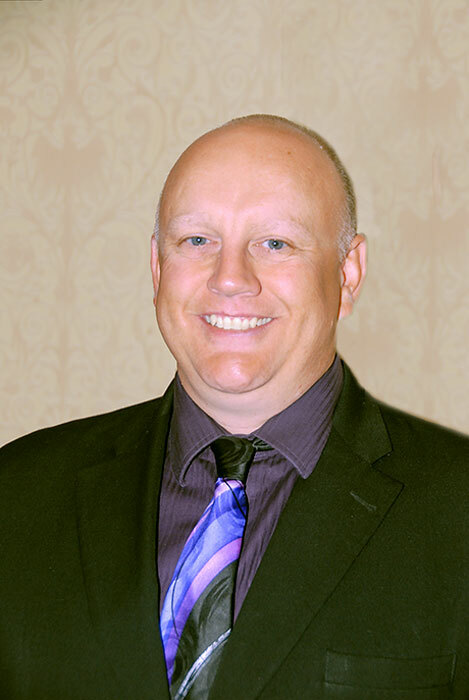 He began his affiliation with the ALC in 1997 as the Texas Logging Council’s representative on the ALC Board and also served on the ALC Legislative Committee.